Easy buckle closure system with slide lacing for secure fit and simple on-off. 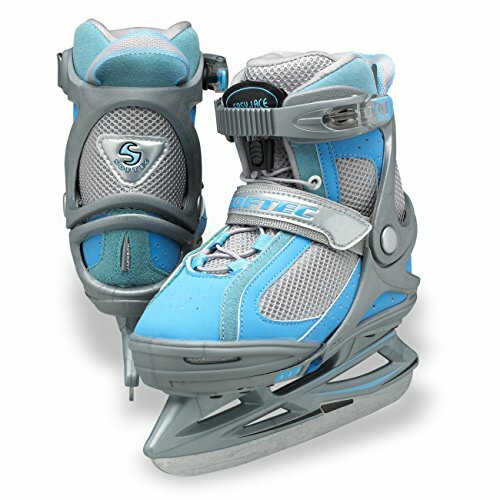 Adjustable skates, will also be building up as much as 3 sizes to deal with rising toes. Simple buckle closure machine with slide lacing for protected are compatible and easy on-off.